Being organized does not only mean that your marketing expenses and results are tracked in a spreadsheet. 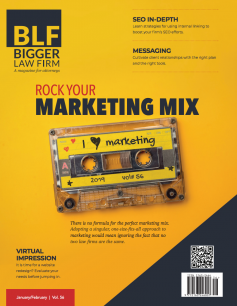 Rather, some larger organizing principle is required to conceptualize the big picture of your firm’s marketing mission. One such concept is the Client Journey. 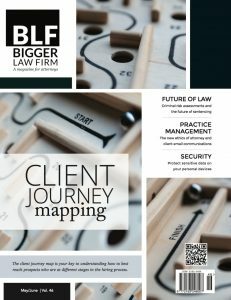 Lawcus, a fully immersive legal case management software, tries to relieve attorneys of tedious tasks through simplicity, automation, visually intuitive layout and all-in-one functionality.